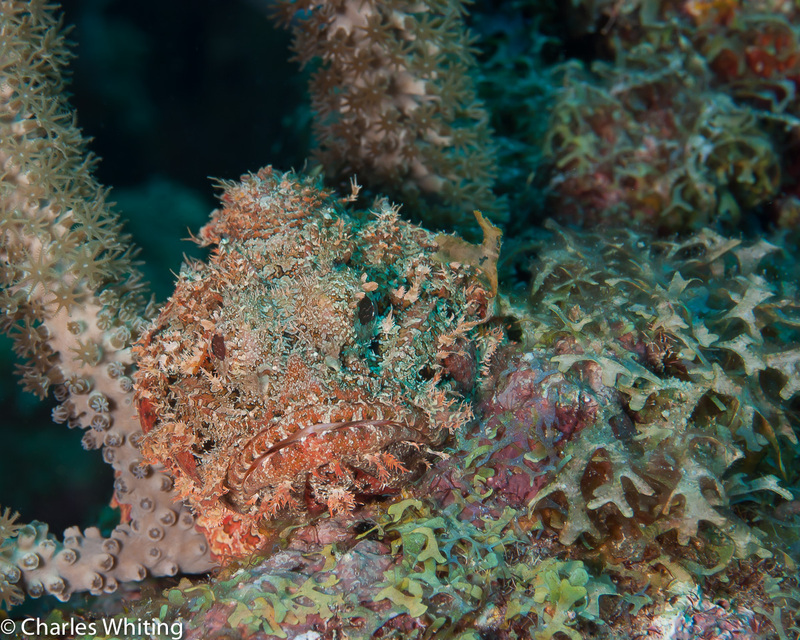 A juvenile Spotted Scorpionfish has perfect camouflage to hide from potential prey. Cay Sal Banks, Bahamas. Photo © copyright by Charles Whiting.